Send your request and we will reply shortly to confirm our availability. For a simple contact or other information, ignore the reservation fields. A1 Piacenza Sud exit, exit SS45 in the Bobbio-Genova direction. Once in Rivergaro, keep on the SS45 past Fabiano and then take the road on the left for Rallio, you'll find us after 1 km. 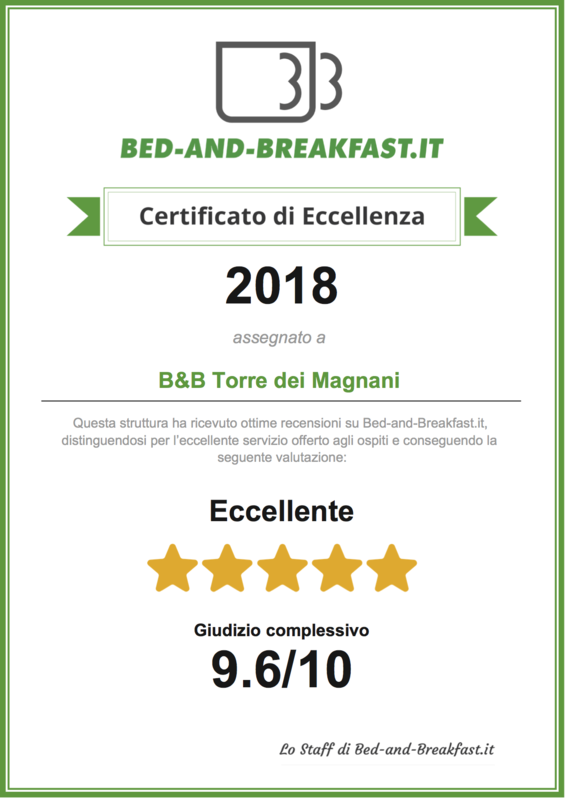 put in B&B Torre dei Magnani and you'll arrive directly to us.